Some of the most useful and successful items are custom USB flash drives. 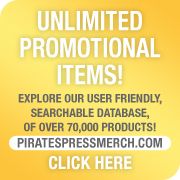 These drives can be personalized in countless ways to fully cater to your target market. We are constantly amazed by the novel and creative ways people are customizing their thumb drives and making them personal and unique. 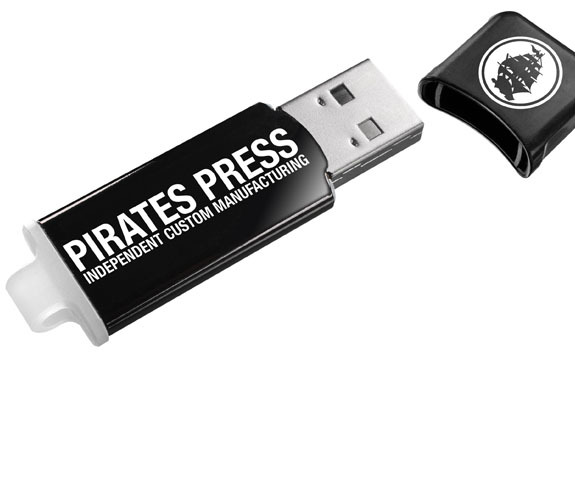 Aside from the standard USB Flashdive, we also offer USB Business Cards, USB Executive Pens, USB Lighters, and much much more. And if none of our 100+ USB styles are what you are looking for, we'd love to help you create a 100% Custom Drive specific to your project.